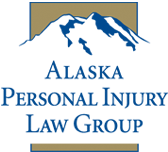 Alaska Personal Injury Law Group attorneys have handled cases throughout the State of Alaska. 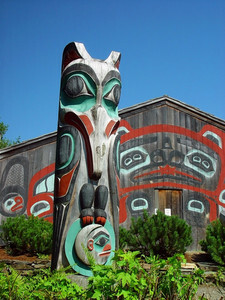 They have represented injured Alaskans from communities as diverse as Juneau, Kake, Ketchikan and Petersburg in Southeast Alaska; Anchorage, Kenai, Nikiski, Seward, Palmer, Wasilla and Kodiak in Southcentral Alaska; Dutch Harbor, Dillingham, Naknek, King Salmon, Port Heiden, Sand Point and Shaktoolik in Western Alaska; and Fairbanks, Glennallen, Mentasta, Bethel, Barrow, Kotzebue and the Interior villages and the North Slope oil fields. Individuals in rural areas and smaller communities often contact us directly. On other occasions, we have been hired by attorneys in smaller communities to assist them on major cases. In either situation, we are available to handle cases involving serious injuries or death where our skills and experience can add value to a claim.